I really tried to love this book. Darwin is a hero of mine. Origin of the Species is truly one of the great books of all times. The things that make Origin so great is what (for me) made this book very slow and tedious. It is the same problem that I had with the Jack London book (Cruise of the snark). Too much information about very small things. In Darwin's case he writes page after page about specific birds and how these birds are different then other birds. For people who like and care about these things then this is the book for you. I put the book down and picked up a work of fiction instead. 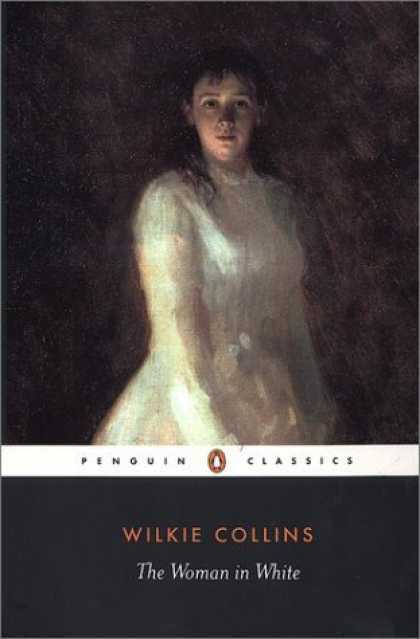 The book I've picked up instead is the Wilkie Collins book The Woman in White. It's one of those books that after reading 2 paragraphs I knew I would love. I've read over 100 pages and its a great book. Review coming soon.